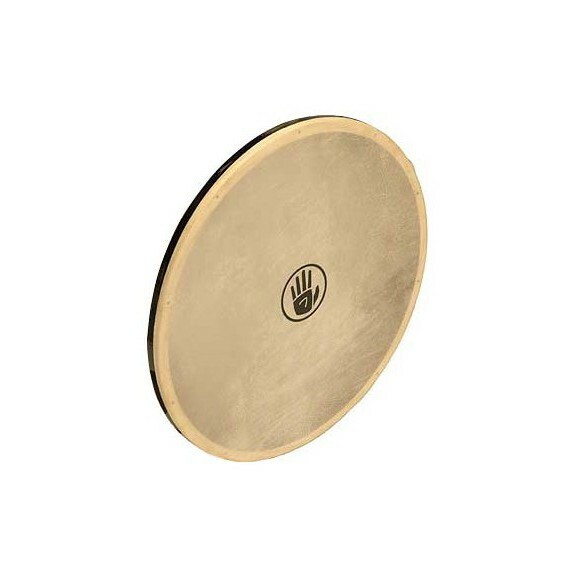 Black Swamp Tambourine Head replacement kit for up to 10" tambourine. 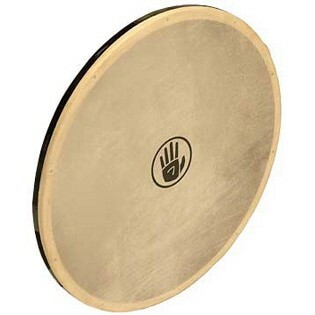 Includes tambourine skin head, mounting band, and instructions. I prefer the look of the Grover heads, these are almost completely see-through. But the rubber band they send with this is wider and bigger and generally easier to work with. These have also been cheaper for a long time so I'll probably stick with them. Everything Excellent. I miss the Black Swamp Logo on the replacement patch. Wood glue not included. It is very handy in every other aspect though. I have yet to mount my new head, but the instructions are very clear on what additional materials you will need, and how to mount the head. I believe 'wood glue' to be the only item required that I don't have laying around the house.